We have yet to identify many materials that can only be created in a microgravity environment but have serious uses elsewhere. There certainly are possibilities. 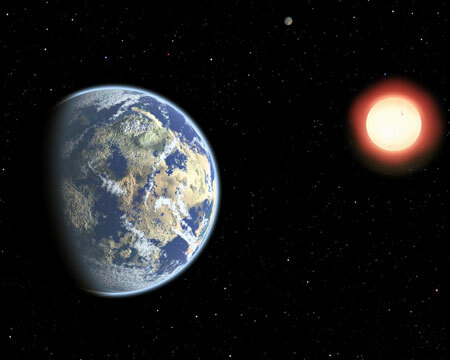 The distant planet GJ 1132b intrigued astronomers when it was discovered last year. Located just 39 light-years from Earth, it might have an atmosphere despite being baked to a temperature of around 450 degrees Fahrenheit. 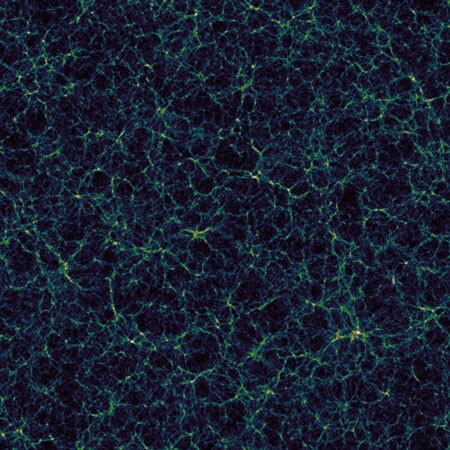 A lot of information contained in cosmic voids, study suggests. Can the origin of the first gravitational waves detected be traced back to primordial black holes? New theory proposes scenario for the origin of the universe. 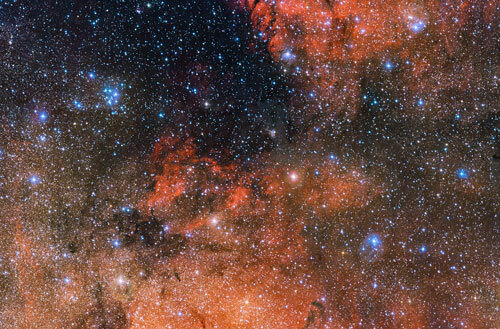 There are over 1000 known open star clusters within the Milky Way, with a wide range of properties, such as size and age, that provide astronomers with clues to how stars form, evolve and die. The main appeal of these clusters is that all of their stars are born together out of the same material. 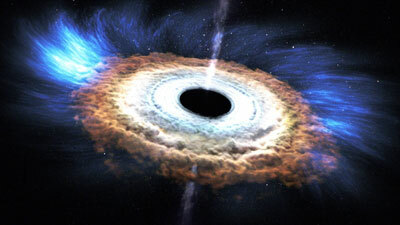 A recent study suggests that matter might in fact survive its foray into black holes and come out the other side. 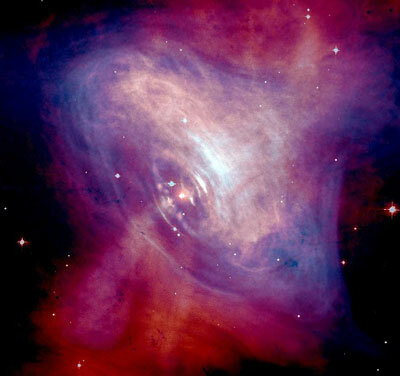 New research shows pulsars can be used to obtain position along a particular direction in space to an accuracy of 2km. Do neutron stars contain exotic matter in the form of dense deconfined quark matter? The universe is 13.8 billion years old, while our planet formed just 4.5 billion years ago. 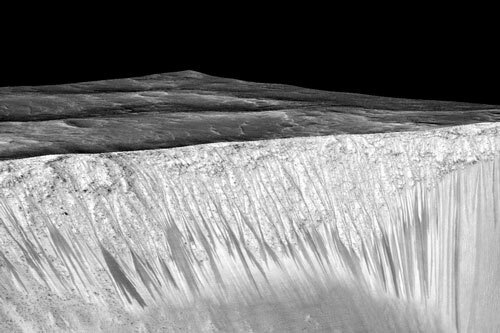 Some scientists think this time gap means that life on other planets could be billions of years older than ours. However, new theoretical work suggests that present-day life is actually premature from a cosmic perspective. 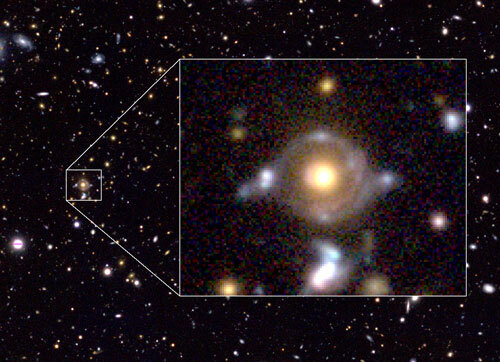 An international team of researchers have discovered an extremely rare, double source plane gravitational lensing system, in which two distant galaxies are simultaneously lensed by a foreground galaxy. 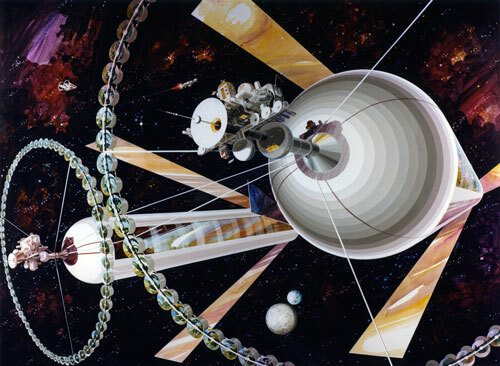 The team dubbed the system 'Eye of Horus'. 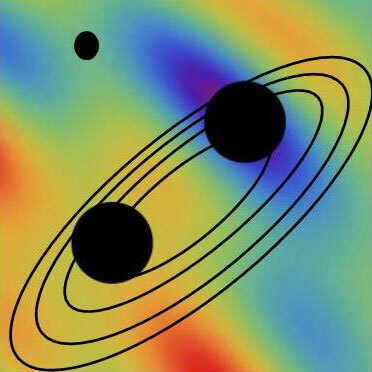 Such a rare system is a unique probe of fundamental physics of galaxies and cosmology. 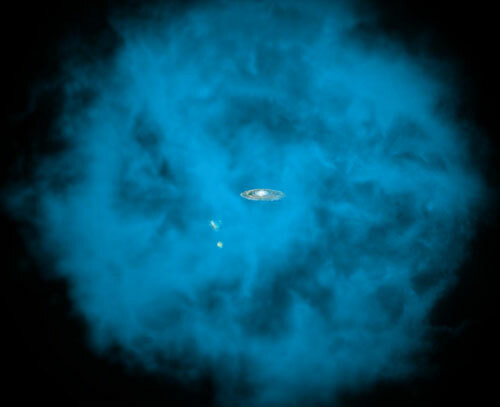 Astronomers have discovered for the first time that the hot gas in the halo of the Milky Way galaxy is spinning in the same direction and at comparable speed as the galaxy's disk, which contains our stars, planets, gas, and dust. This new knowledge sheds light on how individual atoms have assembled into stars, planets, and galaxies like our own, and what the future holds for these galaxies. 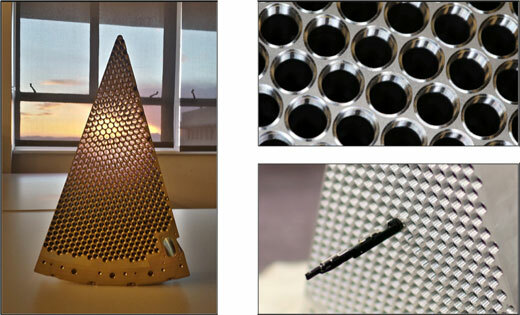 Flown on a SpaceX rocket to the International Space Station, an experiment shows that large-volume protein crystals, needed for some experiments in drug design, can be grown bigger and better in space than on Earth. 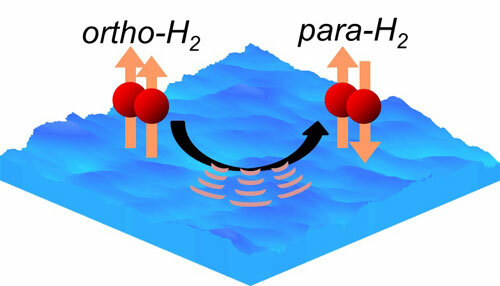 Scientists have revealed temperature-dependent energy-state conversion of molecular hydrogen on ice surfaces, suggesting the need for a reconsideration of molecular evolution theory. 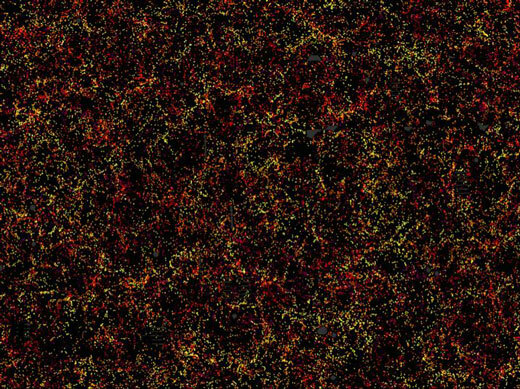 A team of hundreds of physicists and astronomers have announced results from the largest-ever, three-dimensional map of distant galaxies. The team constructed this map to make one of the most precise measurements yet of the dark energy currently driving the accelerated expansion of the Universe.